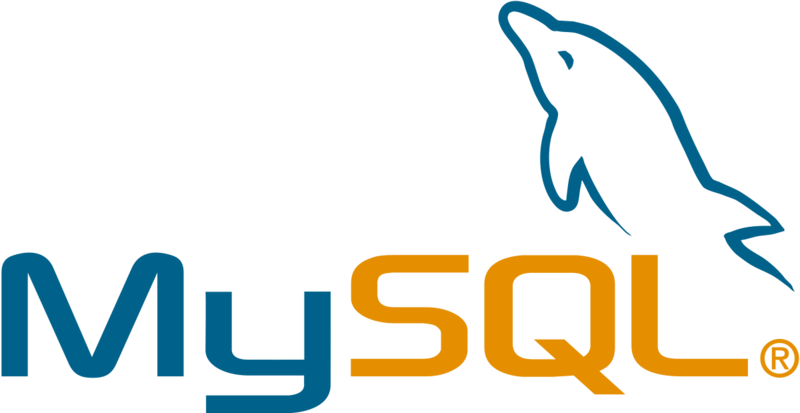 MySQL is an open-source relational database management system (RDBMS). It provides a simple, automated, integrated and enterprise ready MySQL cloud service, enabling organizations to increase business agility and reduce costs. Popdock integrates with MySQL to bring in your database tables and gives you the ability to manipulate the data how you want without having any knowledge of how to write a SQL query. With filters, sorting, and the ability to quickly export data to Excel, you can quickly create a report from your data. Popdock uses the MySQL database connection to communicate with your database and allows you to build customized lists without writing any SQL Query. If you have a table that is commonly used to query by a DBA, an Admin in Popdock can assign that specific table to a user or team so that they have access to the data and can create custom lists. This eliminates the need to give anyone database access and it does not require them to know any SQL. 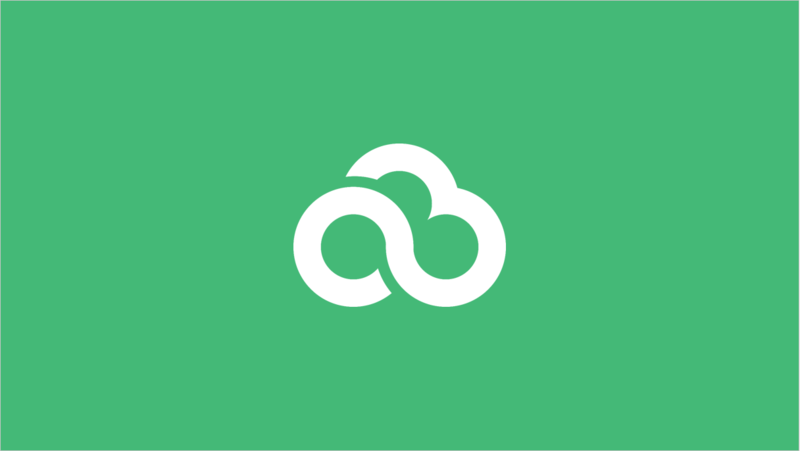 Popdock allows you to create a joined, merged, summarized, or compared lists. This allows you to get the same results as complex queries that would need to join multiple tables to get the exact data you would like to see in one list. 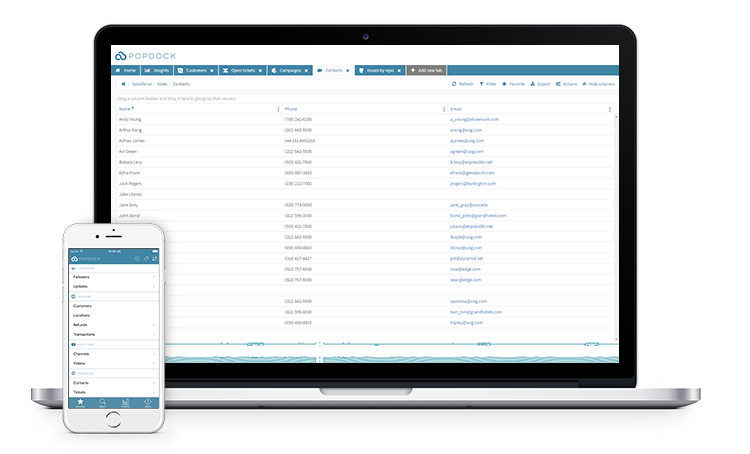 Free up time from your DBA with constant requests for reports by creating complex lists in Popdock and assigning them to executives, teams, managers, or specific users. Popdock gets you access to your data via an iPhone, iPad, or web browser. Any list you create in Popdock can be refreshed and updated at any time and it will pull in real-time data from MySQL. Whether you are in the office or on the road, the default lists or your own customized list are easily available to you. Popdock will allow you to pick and choose which tables or views you would like to show in Popdock. You can add/remove any of them at any time by going to the connector settings.